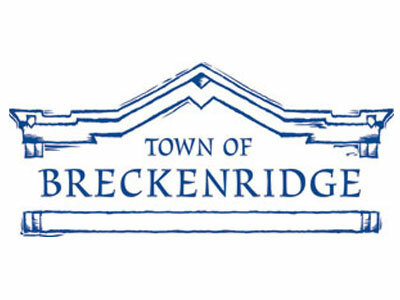 Located about 10 miles Southeast of I-70 and just over two hours from Denver International Airport, Breckenridge, Colorado may be equally known for its skiing as it is for its nightlife. When gold was discovered along the Blue River in the 1800s, miners flocked to Breckenridge to seek their fortune. Today, skiers and snowboarders head to Breck seeking something almost as valuable: the perfect mountain town.